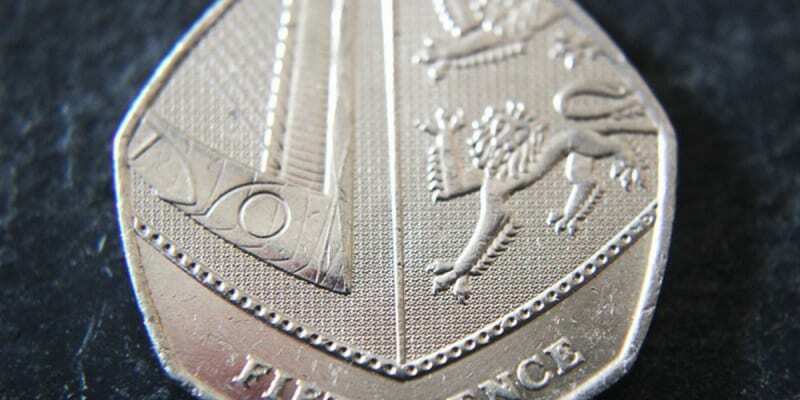 A 50p design featuring the Royal Shield of Arms, which was released two years ago, is currently the second rarest coin in circulation. So, how valuable is it? With Natwest trialing a personal finance app called Mimo, and other big banks upgrading their apps, is the high street taking on its challengers? TSB slashes high interest rate on current account: what are your options? A new 50p coin featuring the much-loved children's book character Peter Rabbit from the Beatrix Potter tales has been released by The Royal Mint.